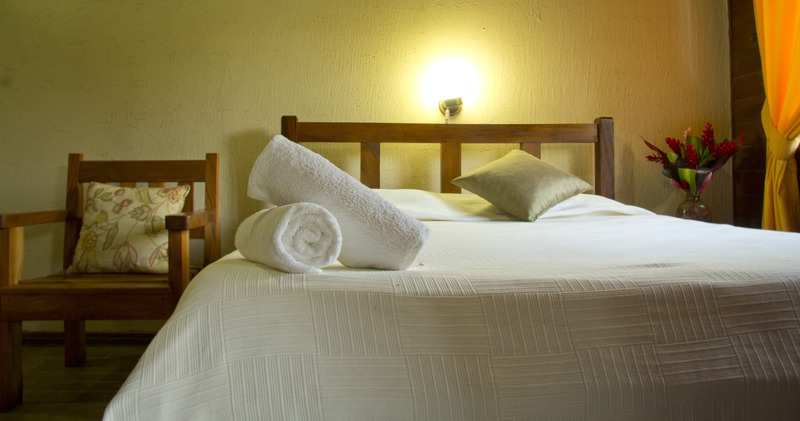 ﻿ Best Price on Canon de la Vieja Lodge in Liberia + Reviews! Nestled in the jungle just 5 mi from the town of Liberia, Cañon de la Vieja Lodge offers guests free Wi-Fi, an outdoor swimming pool and complimentary breakfast. 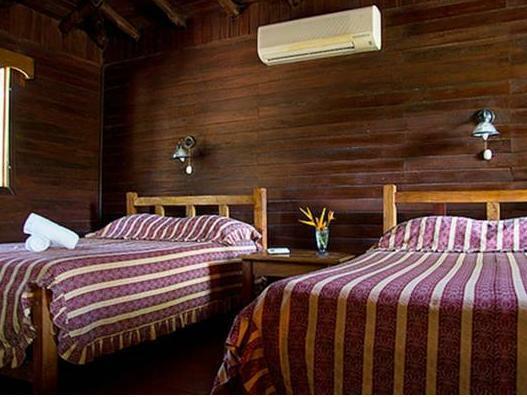 This lodge’s air-conditioned rooms feature pool views, wooden floors and a wardrobe. They also come with a private bathroom with a shower and toilet and a desk and wardrobe. 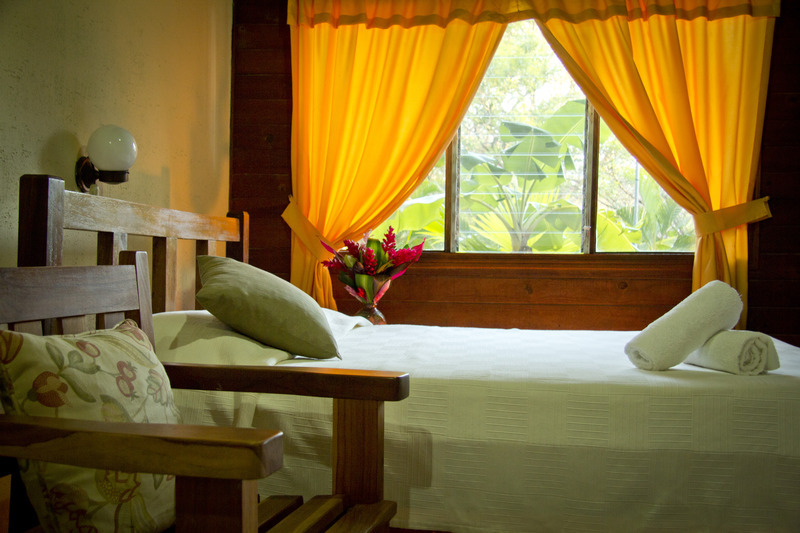 Cañon de la Vieja Lodge features a restaurant serving local cuisine, and guests can find other dining options within 5 mi of this tropical property. 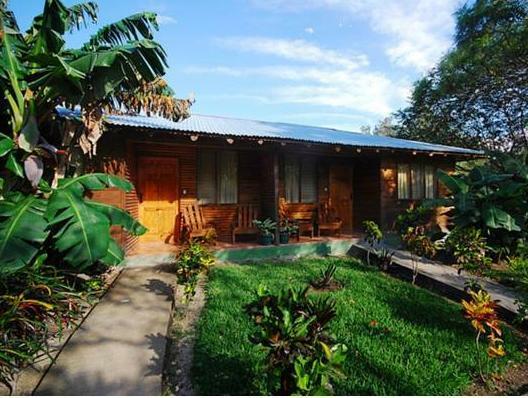 The property is located only 19 mi from the Papagayo Gulf, where guests can enjoy beautiful beaches. The lush Rincón de la Vieja National Park, which offers hiking and nature tours, is just 3.1 mi from the lodge and the property can help arrange tours. Africa Mia safari zoo is about 7.5 mi from the property, and Daniel Oduber Quiros International Airport is a 25-minute drive.